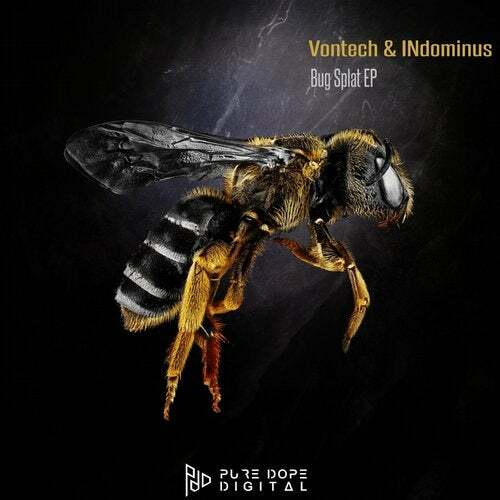 Vontech and INdominus bringing it hard on their debut release. Two powerful tracks made to shake the dancefloor to the core. Play that loud and take cover! "Dark, moody, melodic, atmospheric and industrial Techno. This is what we stand for. We focus on modern electronic Techno music!"